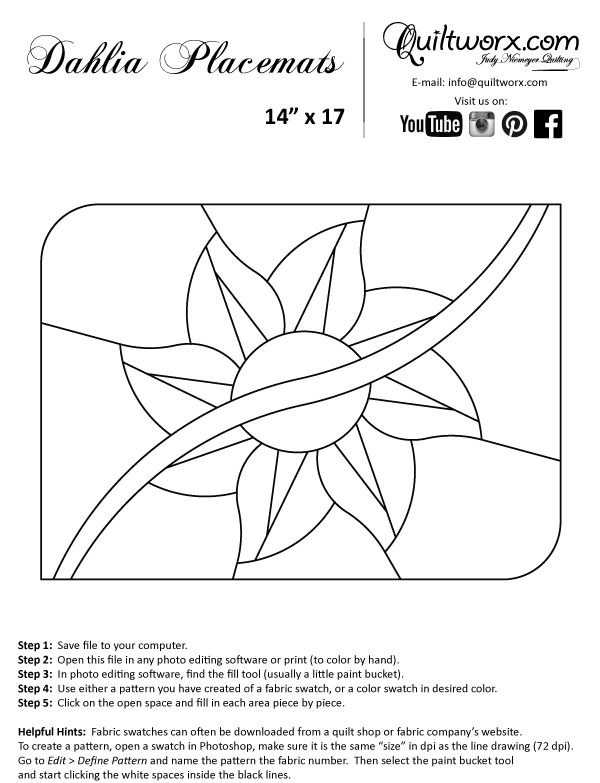 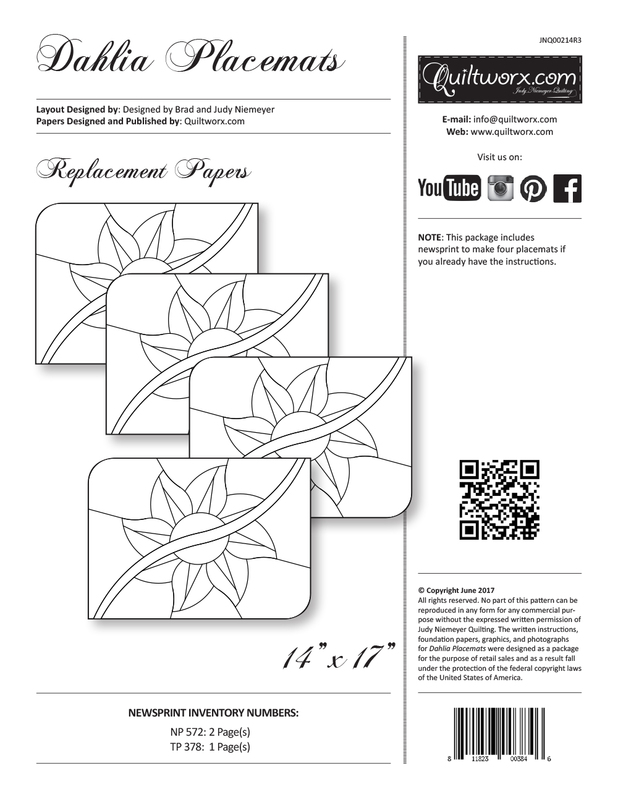 Brad and Judy Niemeyer designed the layout, instructions, and foundation papers for the Dahlia Placemats. 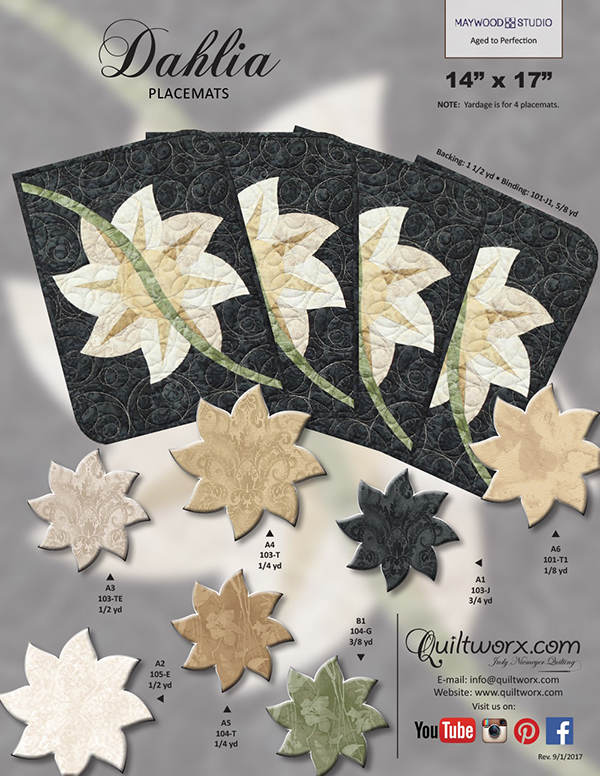 A collection of fabrics called Aged to Perfection from Maywood Studio were used to make samples shown on the cover. 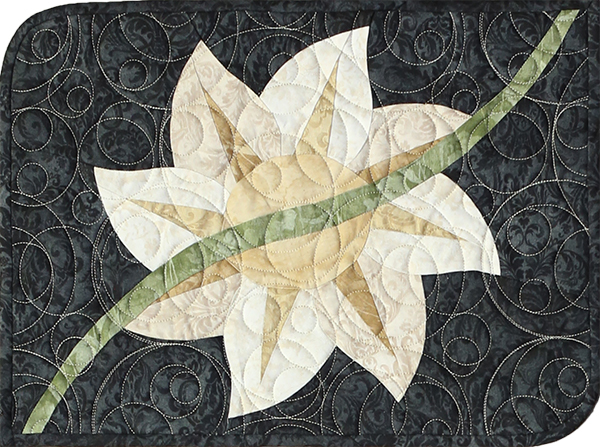 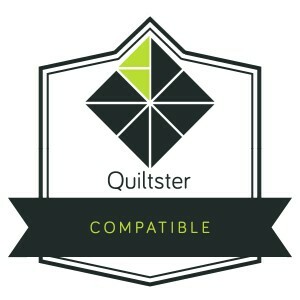 A sewing technique called foundation paper piecing is used to assemble the units required to make this quilt. 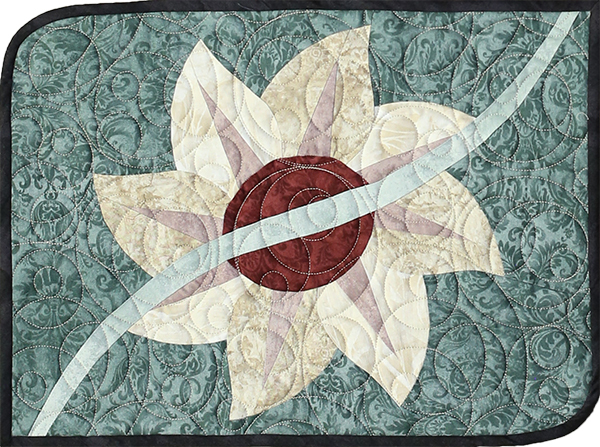 Curved piecing is used to join the units after the foundation piecing is completed. 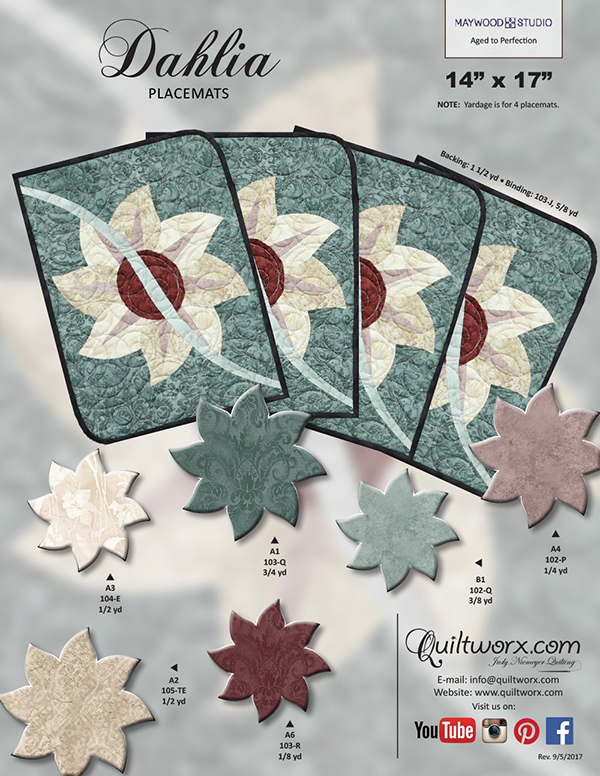 Sorry, there are no classes scheduled for Dahlia Placemats at this time.